Universal Access Platform for Providing Business Class Ethernet and TDM Services. SDH is an international standard for high speed telecommunication over optical/electrical networks which can transport digital signals in variable capacities. It is synchronous systems which intend to provide a more flexible, yet simple network infrastructure. 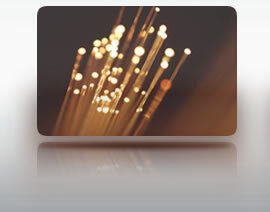 DWDM is an optical technology used to increase bandwidth over existing fiber optic backbones. DWDM works by combining and transmitting multiple signals simultaneously at different wavelengths on the same fiber. 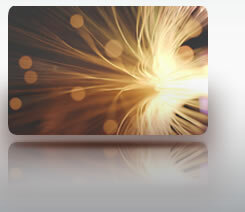 In effect, one fiber is transformed into multiple virtual fibers. DWDM-based networks create a lower cost way to quickly respond to customers’ bandwidth demands and protocol changes.